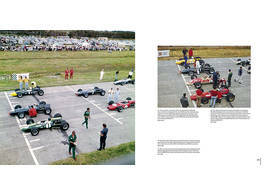 The product "Jim Clark - Racing Hero" was successfully added to your wishlist. 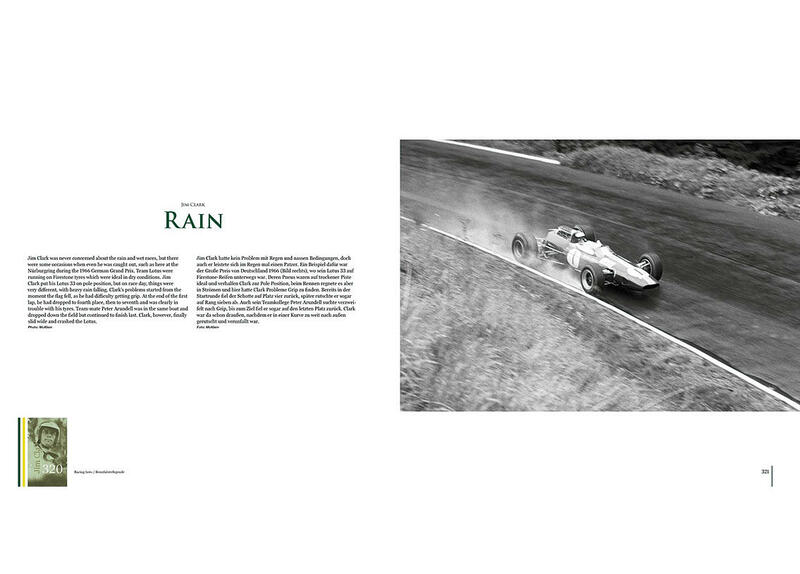 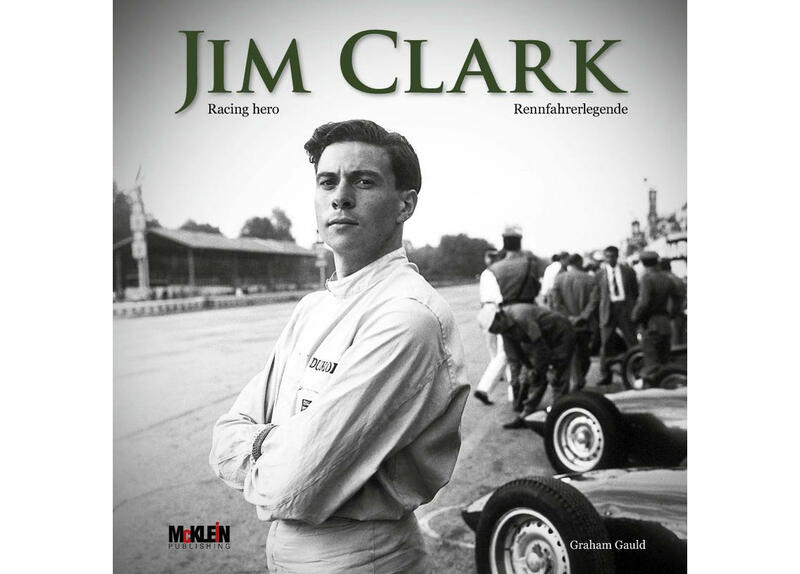 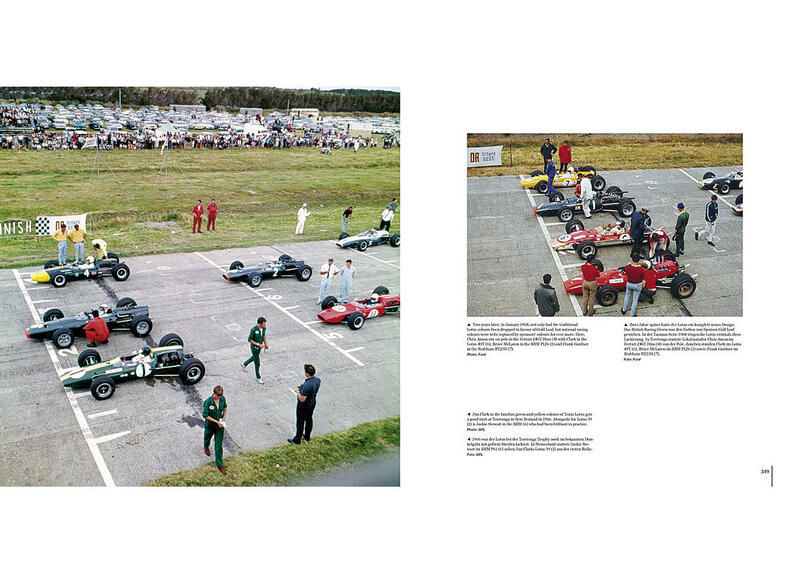 The new bilingual biography of Jim Clark written by his friend Graham Gauld. 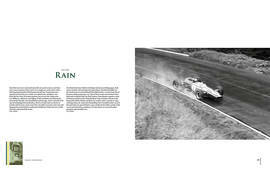 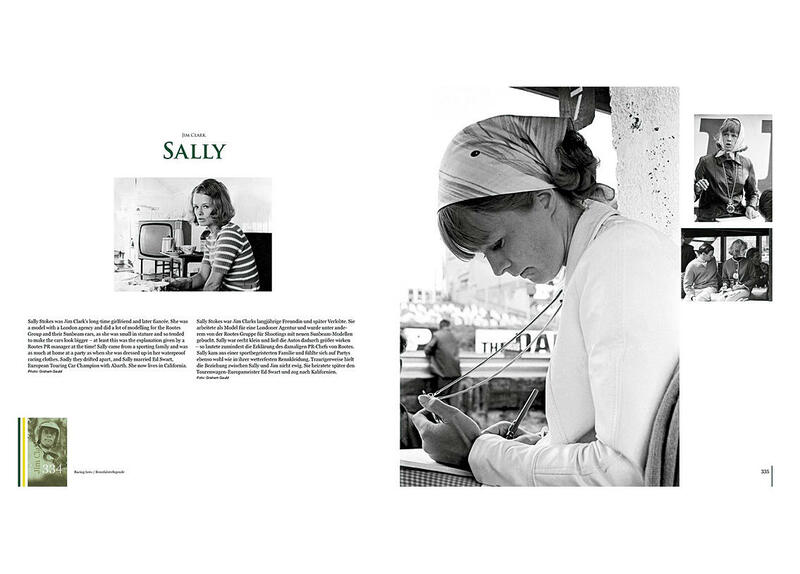 Hardcover, size 29 x 29 cm, 400 pages, 72 color and 253 b&w photos, text English and German.